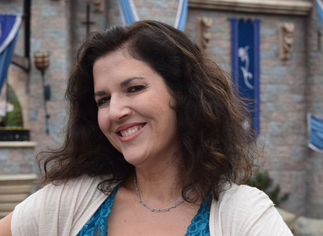 Catherine Olen has chronicled her forty year love affair with all things Disney in the first installment of her scavenger hunt series. Catherine's enthusiasm and joy for Disneyland resort grows with every visit as she consistently discovers something new within the themed areas of the parks. Get read for the next book in Catherine's scavenger hunt series, The Great Walt Disney World Scavenger Hunt, coming soon.